Each BermyFresh Farm Box is laden with nutritious locally-grown produce, all containing an abundance of healthy benefits needed for a well-balanced diet and lifestyle. 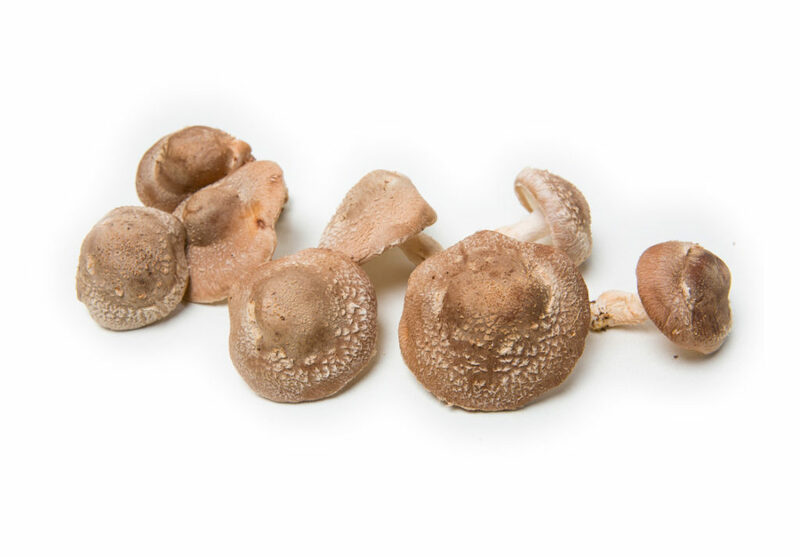 Just our microgreens alone are natural wonders, containing 6 times the nutrients of their mature counterparts and our shiitake mushrooms are linked to cancer prevention and immune system health. Grown in the absence of pesticides, herbicides or GMOs, BermyFresh’s produce is good and good-for-you. 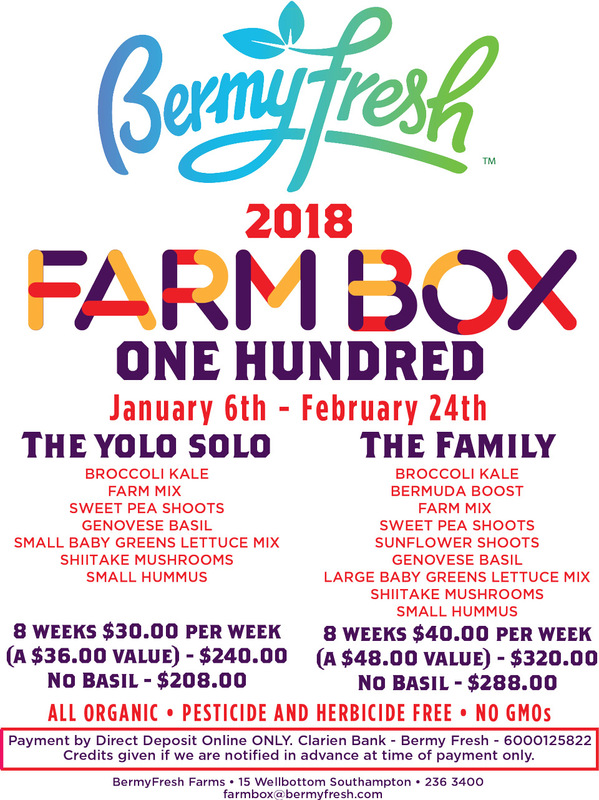 NEXT FARM BOXES: JAN 6TH thru FEB 24TH | SIGN UP TODAY! Each week, you will receive a BermyFresh Farm Box laden with produce freshly harvested and ready-to-eat. Each box comes filled with a variety of products such as microgreens (Bermy Boost, Broccoli Kale), shoots and sprouts (Sweet Pea Shoots, Sunflower Shoots), herbs and microherbs (Genovese Basil, Cilantro Arugula, Micro Basil Mix), Shiitake Mushrooms and BermyFresh’s Baby Mixed Lettuce Greens. Contents may vary. Each time you pick-up a new BermyFresh Farm Box, we ask that you return the empty Farm Box you received the previous week, along with the plastic containers inside so that we can recycle and reduce waste consumption. We have various packages available for the January 6th – February 24th session: The Yolo Solo ($30/week ~ $240/subscription or $208 without basil) and The Family ($40/week ~ $320/subscription or $288 without basil). Payment by direct deposit online ONLY. Credits given if we are notified in advance at time of payment only.